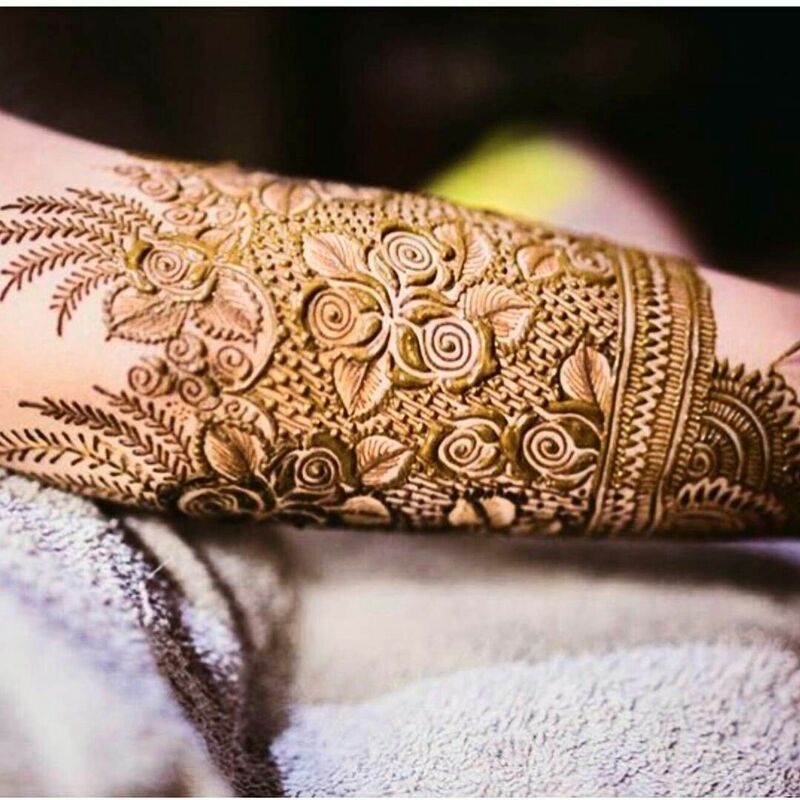 Check out the most beautiful and splendid floral mehndi designs of all times! It’s the time of the year when Indian women have so many reasons to be happy about. They spread this happiness through their festive cheer. The house is well decorated with diyas, lamps, and lights. New outfits are bought for the entire family. Gifting and pre-Diwali bashes keep them all busy. There is one more thing that Indian ladies look forward to. Sporting beautiful mehndi designs to complete their Diwali-look! 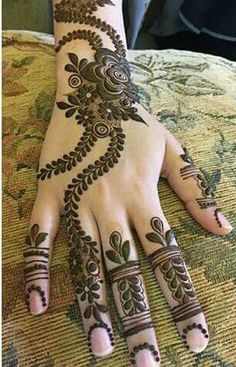 These days, girls are setting a trend of wearing mehndi as a henna tattoo on their palms, shoulders, wrists, ring fingers and feet to show a bit of their quirky side. However, nothing really beats a splendid floral design on the hands. 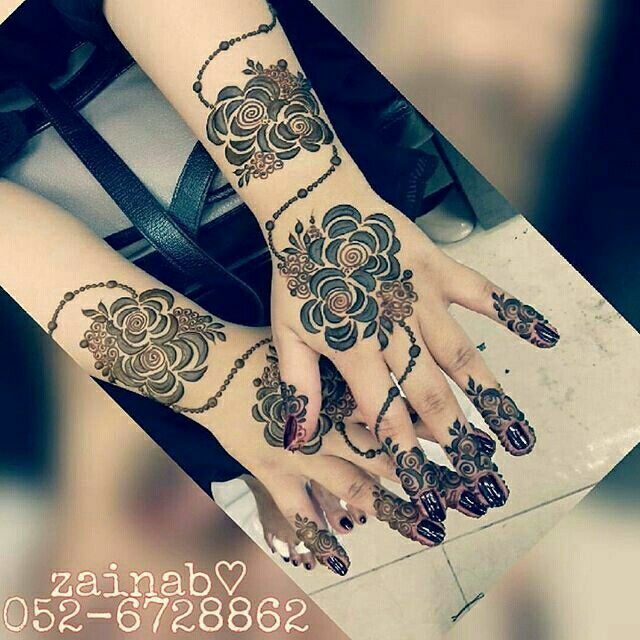 It is believed that one should choose mehndi designs which are full and cover entire palm just like bridal henna. But that’s not a thumb-rule. 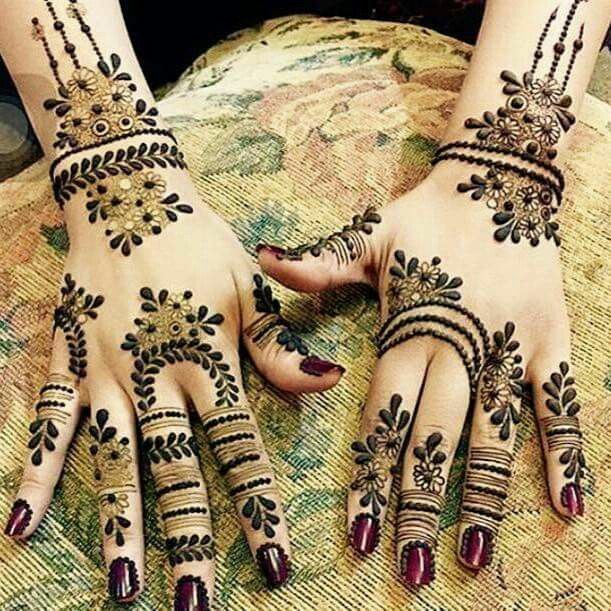 Who says that mehndi has to be an elaborate, intricate design which has to cover the entire palm (for instance)? And, because Diwali is the biggest and grandest of all Indian festivals, women are typically busy with the house-cleaning, making desserts, decorating the house and shopping. So, one need not really worry about wearing heavy, traditional designs, sitting for hours for the application and then waiting to let it dry. Zuri brings to you 19 beautiful floral designs fresh from the garden of your house. From hanging vines to rose buds to blooming lotuses to jasmine strands, we have got them all for you. The best part is that you can wear a day before Diwali and the stain will get darker by Bhai Dooj (a festival celebrated one day after Diwali). 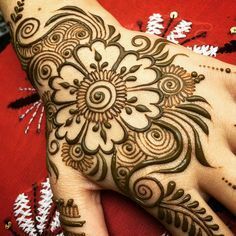 You don’t need to stick to the age-old Indian mehndi design for Diwali. Experiment a bit and sport a thick outlined- Arabic mehndi design or a stylish Indo-Arabic fusion. Team it up with a stunning ethnic outfit. Wear your sparkles right. Opt for the cosmos-inspired chic-glittering galaxy nail art design. Throw in some golden or silver dust on the eyelids, a dark colored lipstick, exquisite jewel pieces and a healthy rosy blush on the cheek. There you go! All set to celebrate Diwali in its full glory! 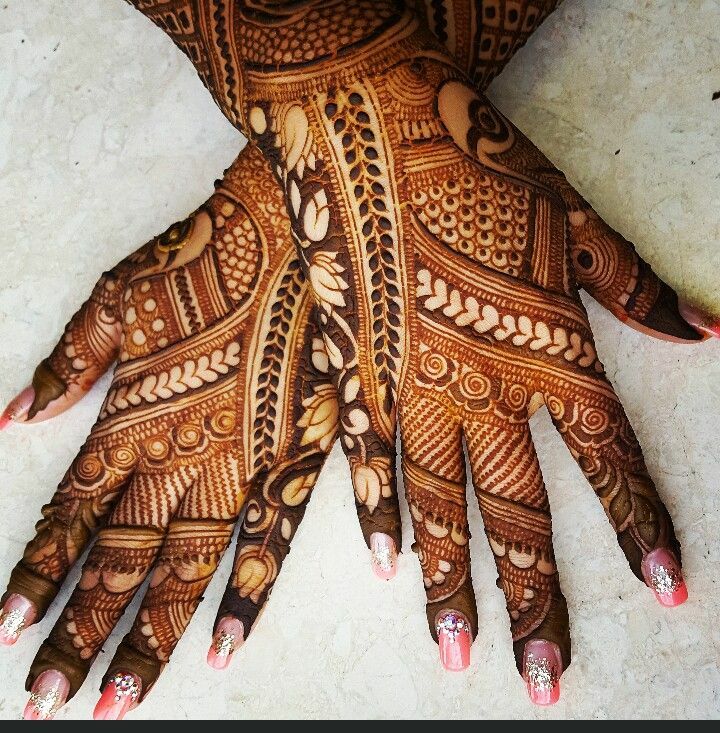 Take a look at the best mehndi designs to flaunt this Diwali. Do tell us which one has been your favorite.